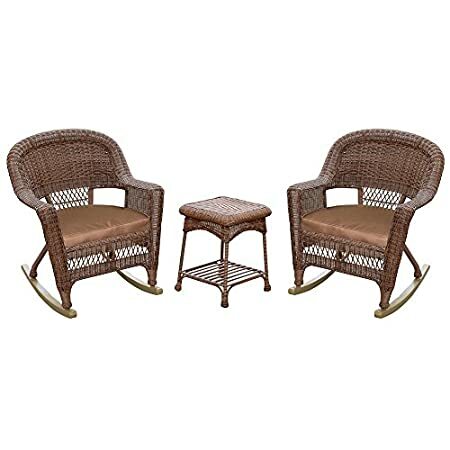 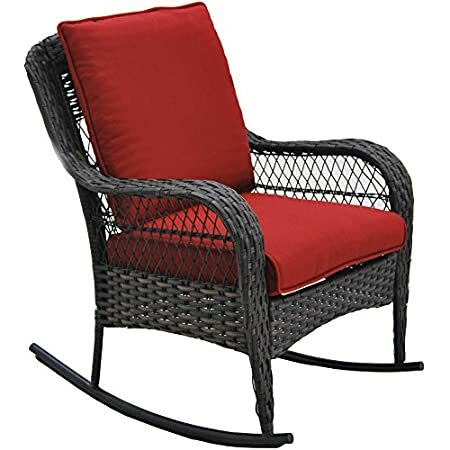 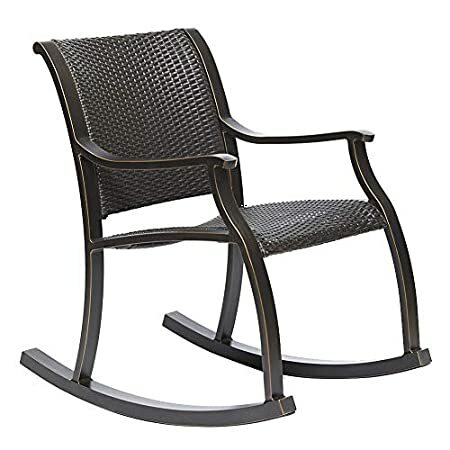 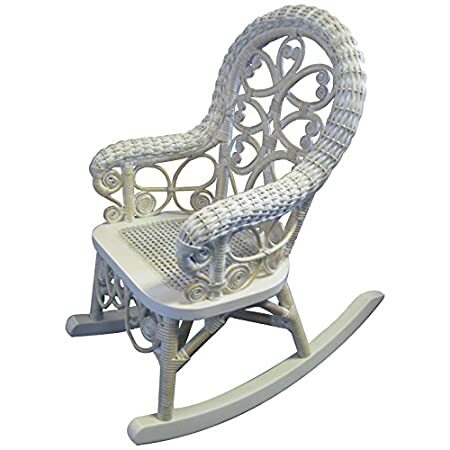 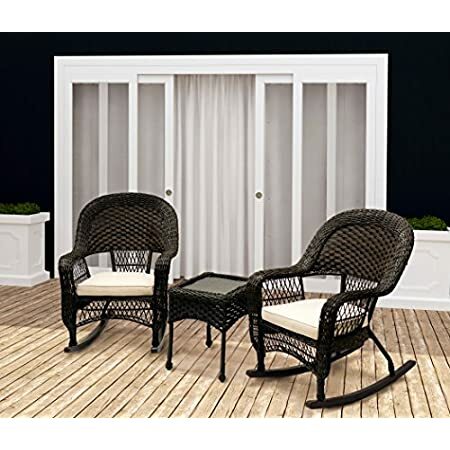 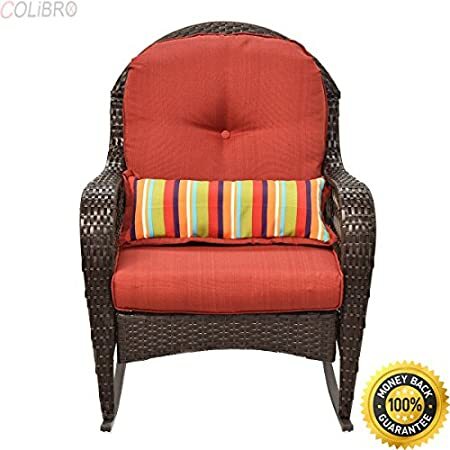 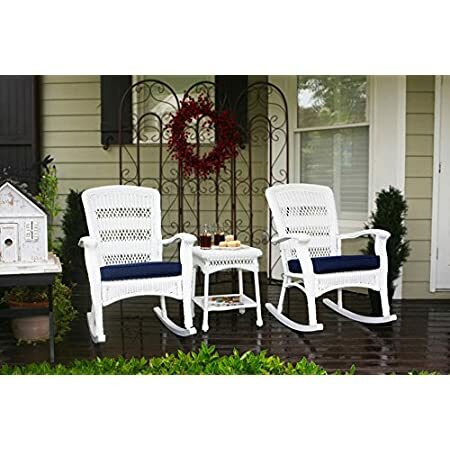 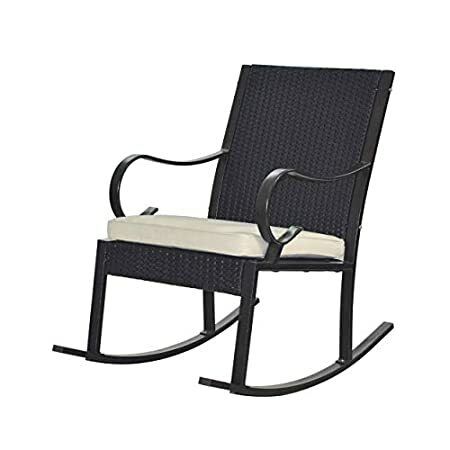 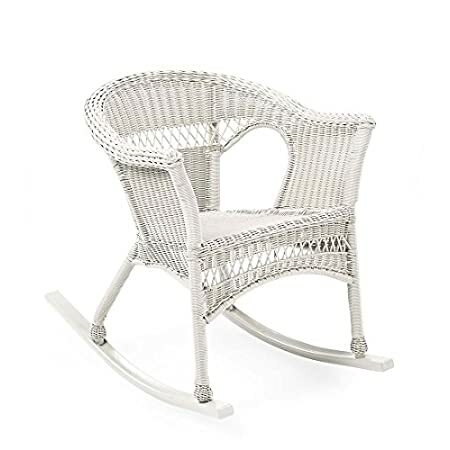 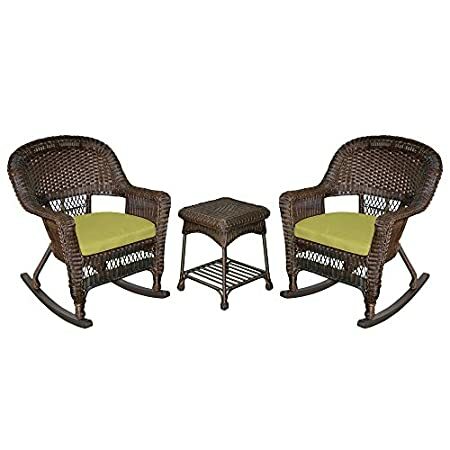 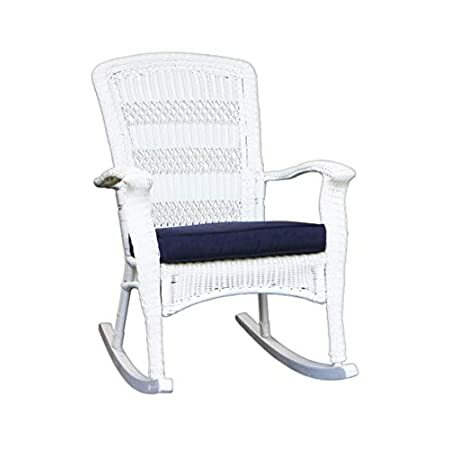 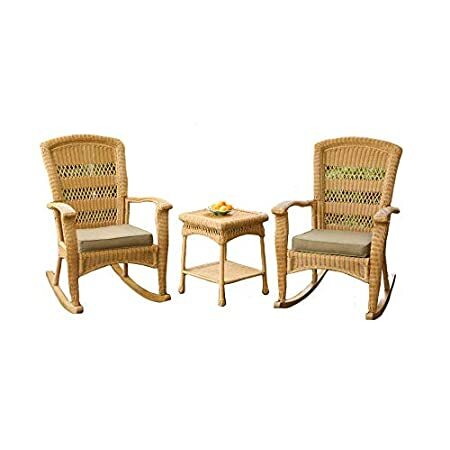 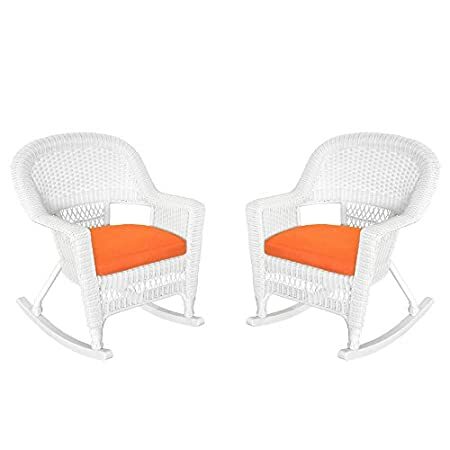 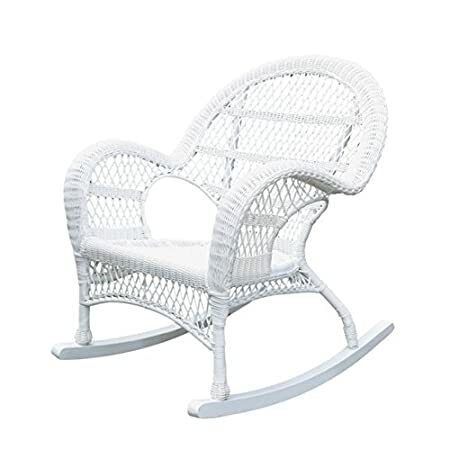 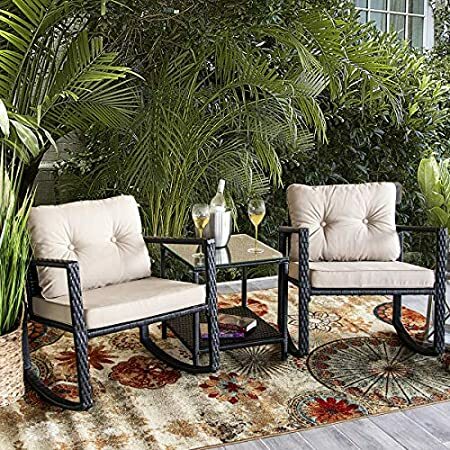 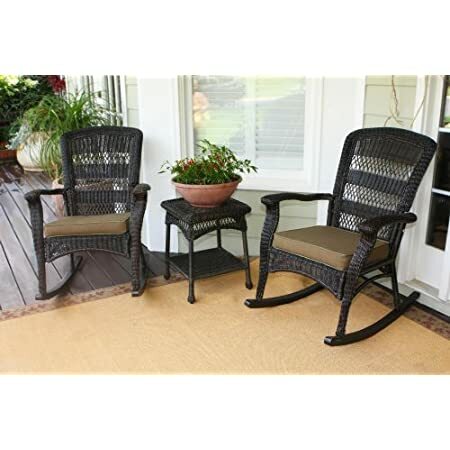 Discover the best wicker rocking chairs you can find for your patio, balcony, or porch. 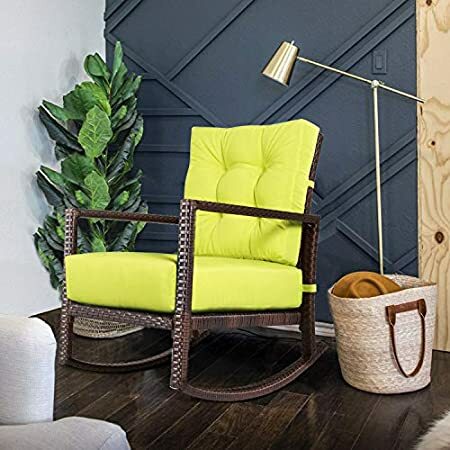 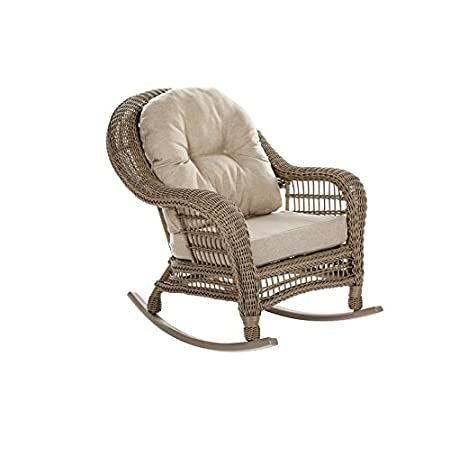 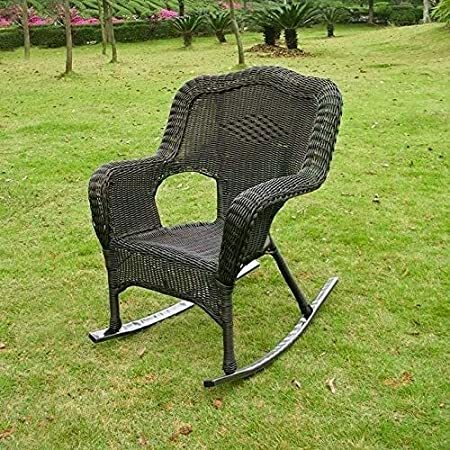 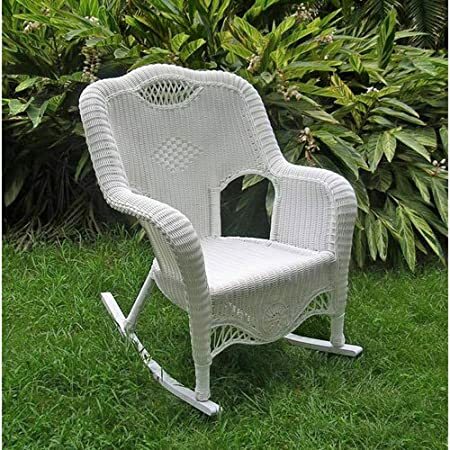 Wicker rocking chairs are durable and beautiful so you can use them all year round, even if they are just decor in the winter. 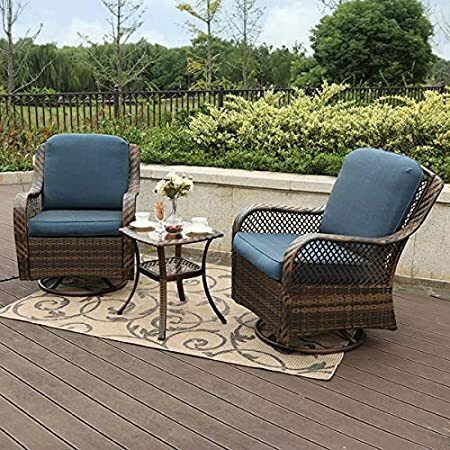 There is nothing quite like sitting in your wicker rocking chair, grabbing a cup of coffee, and overlooking the beautiful coastal water.